I spent the afternoon crocheting the most adorable little cell phone holder that I saw on Pinterest. Here is the pattern. I finished crocheting, but I need to buy a toggle button for the beak and acrylic crystals for the eyes. It was pretty tedious, but I think it's cute! Unless some sort of a miracle happens overnight, I will not be logging a weight loss tomorrow for my weekly weigh-in. It's frustrating, because I've done everything the same as always, but something happened in the last few days that has made me gain weight like crazy. 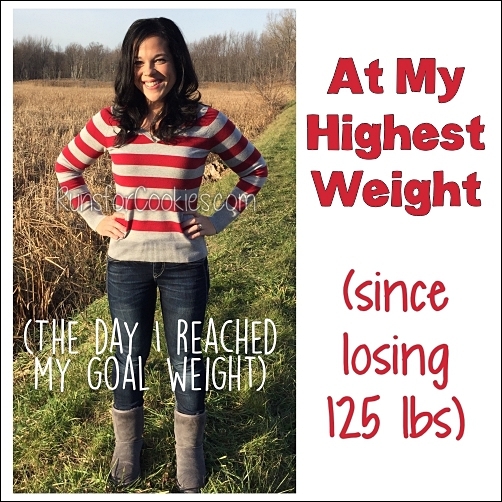 I weigh myself daily (not always--about 5-6 days a week), and I know that my weight fluctuates on a day to day basis. I wasn't worried when I saw that my weight was up a pound a few days ago. Then the next day, it was up two more. And then I was starting to wonder, "What the heck?" because that rarely happens where I log a large gain two days in a row when I'm following a food plan. I was careful with my sodium yesterday, and I drank a lot of water, but I felt SO bloated and gross; and this morning, my weight was up another pound. That's four pounds in three days! I haven't gone over my Weight Watchers PointsPlus at all, and the only dietary change I made this week was that I ate two CLIF Bars (on two separate days). I wonder if the CLIF Bars have something in them that cause me to bloat? My stomach was still very bloated this morning, but I've been downing water all day and avoiding sodium and anything that might upset my stomach. So I'm hoping that it goes away soon. Next time I eat a CLIF Bar, I'm going to pay attention to what it does to my stomach and weight, and see if that was the culprit. I hope not, because I just bought 13 of them! Regardless, I know the weight gain is just temporary, because I haven't overeaten at all. So I'm not worried about it; it's just frustrating. Today I had three easy miles at a 10:24/mi pace on my running schedule. I've kind of ignored the scheduled paces, and just run whatever I feel like. Today, I just covered my Garmin with my sleeve and didn't look at it for the entire run. I was pretty happy with that! I'm getting more and more confident about running a sub-26 5K race in the near future. It's kind of funny, because I just recently decided that I was happy with my pace, and didn't really care if I ever hit my time goals. But seeing that I am getting faster is motivating me to work harder on it, and I've actually really enjoyed running faster. When I finished my run, I made an English muffin for breakfast and topped it with Justin's Maple Almond Butter and Justin's Chocolate Hazelnut Butter. It was so good! English muffins with nut butter are always my go-to breakfast or lunch when my stomach is upset. For lunch, I had a Butterfinger Protein Shake, and then dinner was scrambled eggs and toast with butter and jam. I ran out of grapes yesterday, and instead of going to the store today for more, I decided to eat an apple. When I cut into it and took a bite, it was mealy--gross! So I'll be going to the store in the morning for more grapes. My stomach is feeling a lot better this evening, and less bloated, so hopefully tomorrow's weigh in won't be too bad. That cell phone case is so adorable! 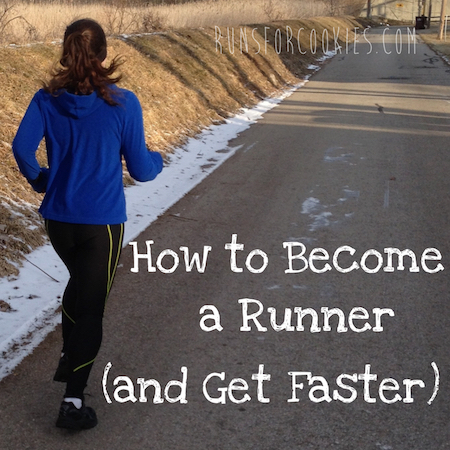 And awesome pace on your run! All your hard work is really paying off! It's possible that you are getting too much fibre causing you to bloat up. I find when I eat too many protein bars my stomach starts to act up. I don't think that's the problem, because I eat Fiber One bars almost every day, and they've never bothered me. The CLIF Bars don't have that much fiber. It might just be the change of ingredients, something that I'm not used to. Thank you for sharing your protein shakes, I always forget to look up recipes for them. Yours look pretty fantastic! awwww, i want one of those owl cell phone holders, soooo cute!!! I know! As soon as I saw the picture on Pinterest, I immediately went to my yarn stash to get working on it. That could very well be the issue! I try to avoid soy in general, and I know that the CLIF Bars are soy-based. Bummer, because I love the bars! Could the bloat be related to your cycle? 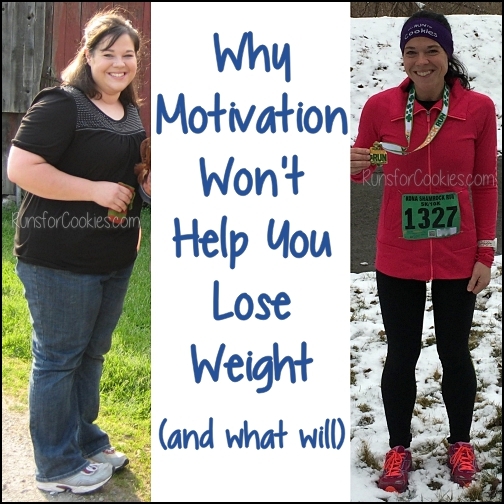 I always seems to never be able to lose weight during mine- no matter who dedicated I am to my plan. It happens so often I don't even weigh in during that week any more because I know it will be awful. Try Honeycrisp apples. I'm addicted! They taste like sweet tarts. I like Honeycrisp, but they're insanely expensive!! I usually stick with Granny Smith or Red Delicious, depending on my mood. But I hate mealy apples--they have to be very crisp! Gala apples are sweeter and normally don't have the mealy taste of red delicious. I felt like that when I ate Fiber One bars - so, so bloated and uncomfortable. I had to stop eating them because I couldn't stand the way I felt. 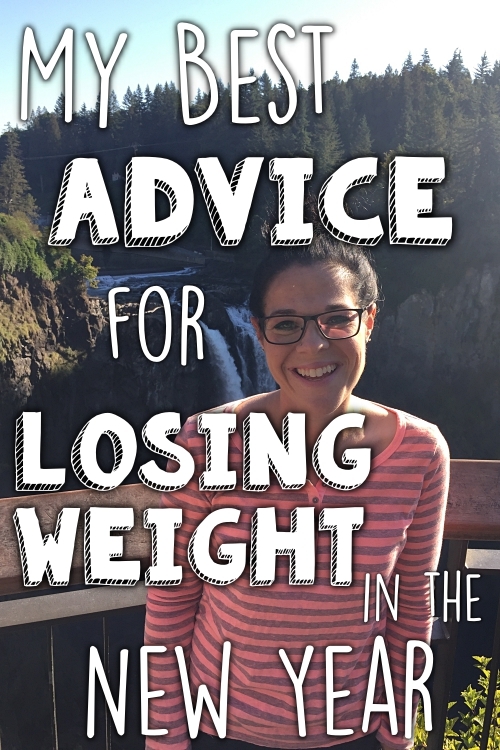 Hope you figure out your bloat solution soon! I'm thinking it could be the soy, or just totally unrelated to the CLIF Bars. I love Fiber One bars, and those have never given me a problem--and I don't *think* I've ever had a problem with the CLIF Bars before, so maybe it's unrelated. Hope so! wow..thats some great needle work. Im so inclined to make this. I like pears too...and grapefruit. U should try them. I crochet a very little bit; I could never make that case though! Looks super cute! Sorry f its a sily Q.
Photoshop :) I'm terrible at using Photoshop, but someone made that header for me. I felt horrible yesterday after having my Fiber One Chewy bar and then having the 1/2 cup of original Fiber One cereal. I've also been doing a lot better with logging food and exercising and my weight hasn't changed in the last week. Frustrating. Yeah, I think you have to ease into the fiber--the cereal AND bar was probably a lot! I love the Fiber One bars, though. I usually have one for my afternoon snack. Love the cellphone cover, Katie! 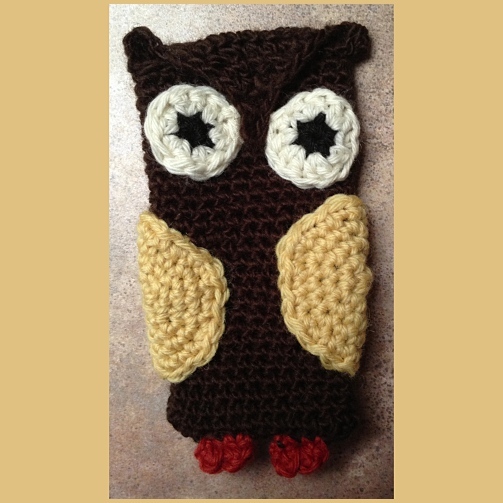 I'm seriously crazy about owls at the moment, but unfortunately never learned to crochet (I can sew virtually anything, but can't knit/crochet to save my life!). I hate it when bloating causes a gain - it's so frustrating too when you know you haven't gone over your calories and you've been doing everything right. As you say, it's only temporary, so when things like that happen, I tend to just hide my scales away for a few days and that way I'm not focusing on it. Yes! I expect fluctuations, but four pounds in three days was a little extreme. Very frustrating! I think a lot of maintainers weigh every day. It definitely helps me to do that--I can see my weight fluctuate and know that it's normal! I can also see how certain foods affect my body. I have been obsessed with owls since I was a kid so I love that case!!! I've been loving owls ever since I saw Rachael Ray's dinnerware set with the owls on it. SO cute! Wow--your owl is very, very cute. And you were running FAST! Must have been that terrific music. Isn't it funny how our lives revolve around that number on the scale? I do the same thing--bloat--even though I'm past menopause. I can just feel it, when I go to the bathroom, I don't even go as much! And then there's days like yesterday where I go and go, ALL THE TIME. But then I'm excited to get on the scale, cause there's almost always a loss. Sure enough--this morning 151.0!! The 140's are getting closer and closer. I just wanted to be at or below 150 before I'm on the Today Show Monday, since that is what I put that I weighed on the Questionnaire I had to fill out. Hubby told me they're not going to weigh me. But I told him it was a matter of pride. I WILL get back down into the 140's--DAMN IT! I'm pretty sure I should be able to do it now. But I won't be surprised if I have a gain tomorrow since, as I said I seemed to be getting rid of a lot of excess water yesterday! Go figure? I try to equate it to something I'm eating too, and sometimes I can, but sometimes there seems to be no rhyme or reason for the bloat and gain. Then, all of a sudden my kidneys kick in and start working overtime. I weight myself everyday too. I think I read once that successful maintainers do that. I do know when I feel like I've overeaten and gained weight, it's hard to make myself get on that scale. So perhaps that is why successful maintainers do weigh often--to keep themselves accountable? 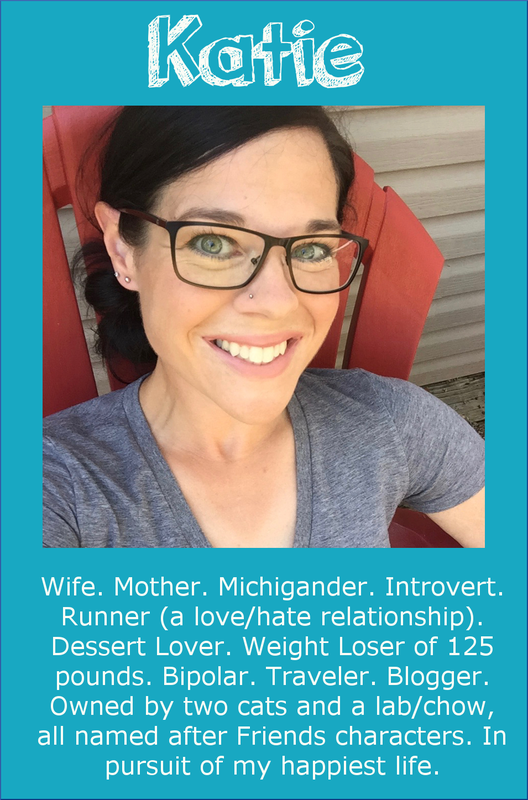 Wow, you're SO close to the 140's again--that's exciting! And I think weighing every day for maintenance has its advantages for sure. I like to see the daily fluctuations, and know how foods affect me. I try not to eat the "bars" very often, just if I'm in a crunch. There are just so many ingredients (many that I don't know what they are) that I know that they aren't technically "good" for me. That being said, it doesn't mean that I'd cut them out completely. I think going with how you feel is a smart move. The only bars that I really like are the Fiber One bars (not at all healthy, but they are SO good) and the CLIF bars (again, not really healthy). I'm going to pay attention how the CLIF Bars affect me. Maybe the bloat is totally unrelated to the bars! The owl cell phone holder is too cute. As soon as I saw the tutorial, I just had to make one right away--they're adorable! I love that cell phone holder! I love crocheting, but some of the cutest projects really are tedious. I love seeing how your pace has improved over time. Some days I feel really discouraged and think I'll never even run a sub-14 minute mile but I read your story and hold on to the hope that as I'm consistent with the running and as I continue to lose weight that someday I'll have a decent pace. Adorable phone case (and owls kinda creep me out)! I absolutely hate bloating like that, especially when I can't figure out why! It sounds like you're sensitive to sodium like I am. I know that by having even one meal out, I'm in for it. UGH!I won't even get into how bad hormonal changes make me bloat... Sometimes I wonder if I've always been like this or if I just notice it more now that I've lost weight. I'm sure you'll get those pounds off pretty quickly!! I'm sure you'll be back down soon. Yes, eating out wreaks havoc on my weight loss, even when I choose "healthy" food! That cell phone holder is adorable!! I wish I knew how to crochet. by the way, are you planning to run Rock CF in March? Hi, I have followed your blog for a while, and I just wanted to stop by and say you are such an inspiration! I honestly can't remember how I came across your site, but I am so glad I did. I think you represent a lot of women out there who struggled to lose weight (like me) and those working hard to maintain. Keep up the great work! I've actually been inspired to start my own blog and hope to get it up soon. And that owl case is brilliant! I've always wanted to learn to knit. You are one talented lady! Thanks so much Lee! That's great that you're going to start your own blog. 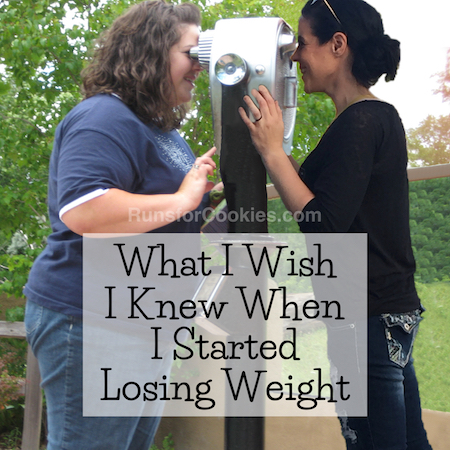 Blogging helped me a LOT while I was losing weight. It's nice to have accountability!